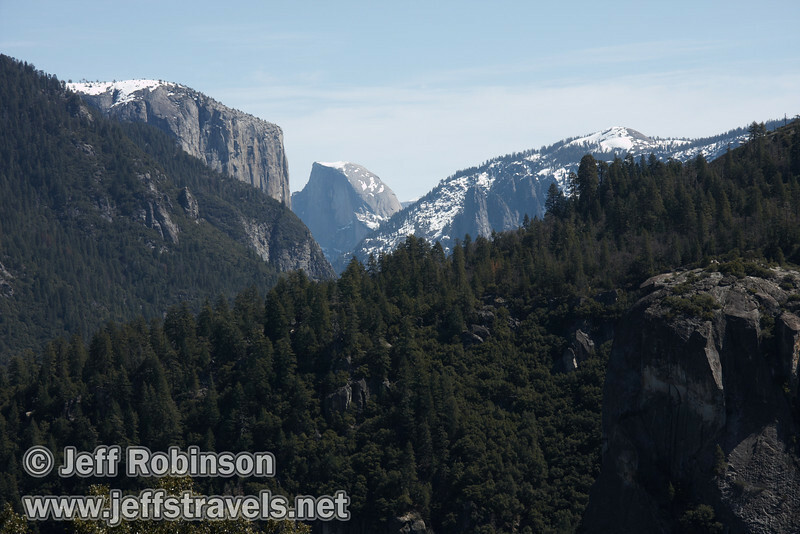 In March of 2010 Lynda and I visited Yosemite after a 7 year absence. This was a long weekend trip, mainly focusing on the key landmarks and waterfalls in the valley. There were some thin clouds through much of this trip. That made some photos more difficult, but yielded a few with some very interesting cloud patterns.